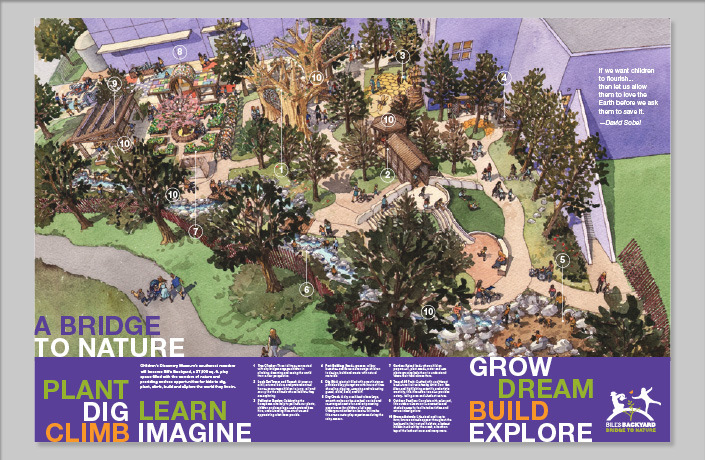 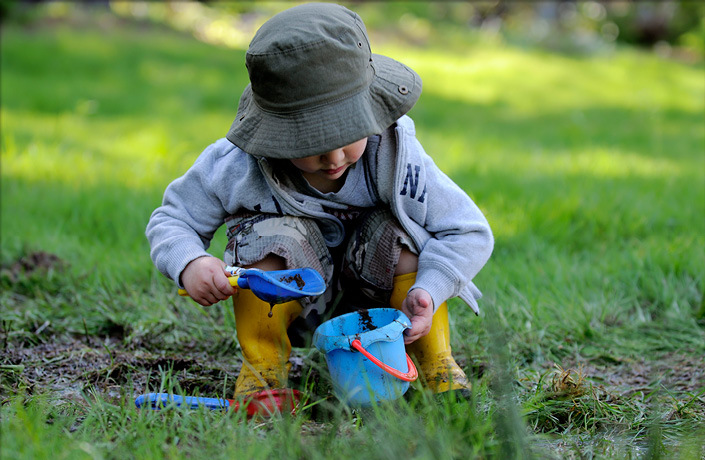 Concerned about the lack of opportunity in our densely urban environment for families to explore nature, The Children’s Discovery Museum of San Jose is building a new nature play space that will help inspire the South Bay’s diverse children and their families to love natural places. 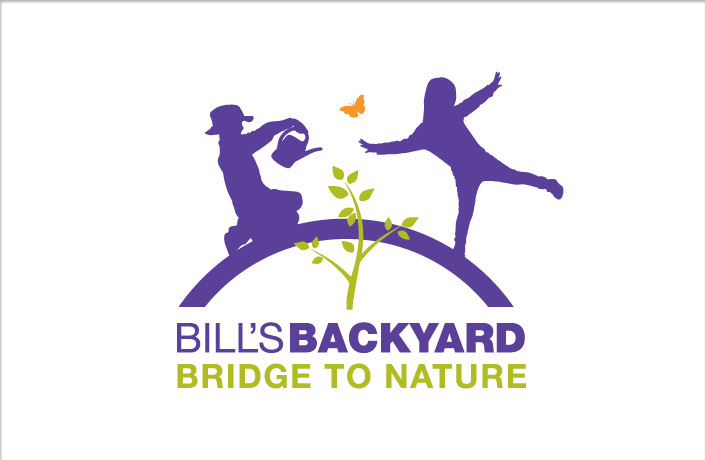 Bill’s Backyard will be a 27,500 square foot outdoor addition to the very popular Children’s Museum, and will provide a bridge to nature where children can explore and learn that their actions make a difference in the natural world. 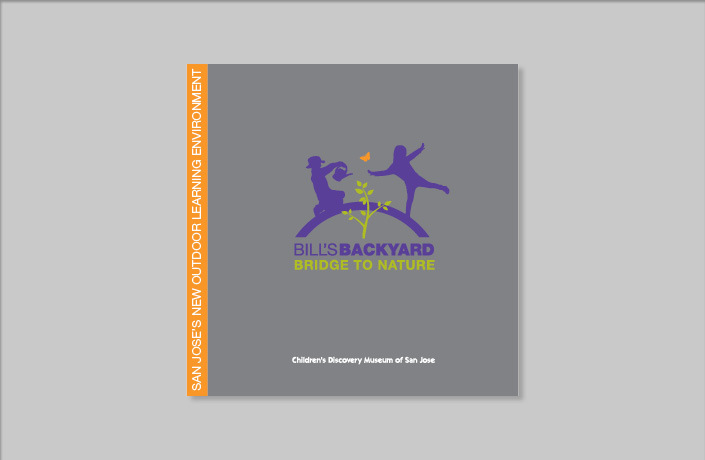 L Studio worked with museum leaders to create an identity for this new outdoor learning environment and to develop a campaign package to help raise the funds needed to complete the construction of Bill’s Backyard. 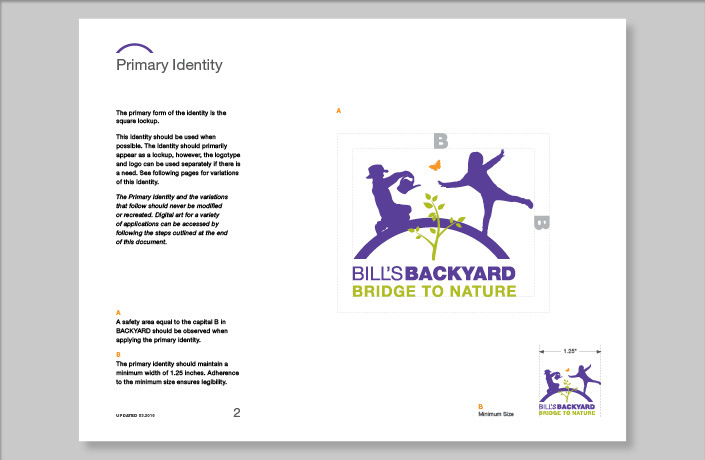 Design of a new identity for Bill’s Backyard that captures the experiences and opportunities for discovery that will be made available to children in this outdoor learning environment. 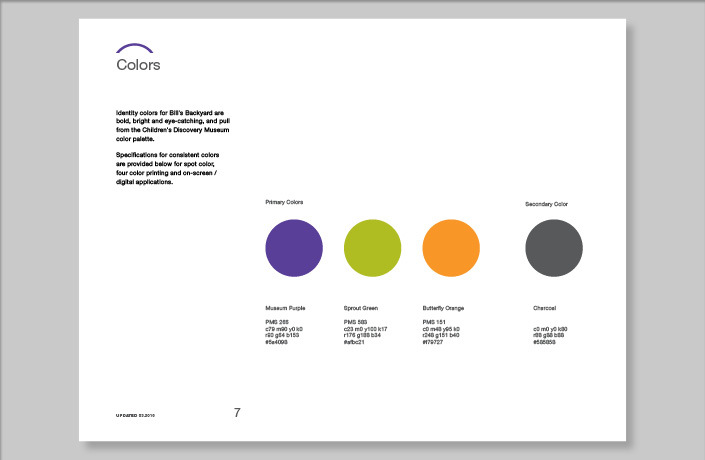 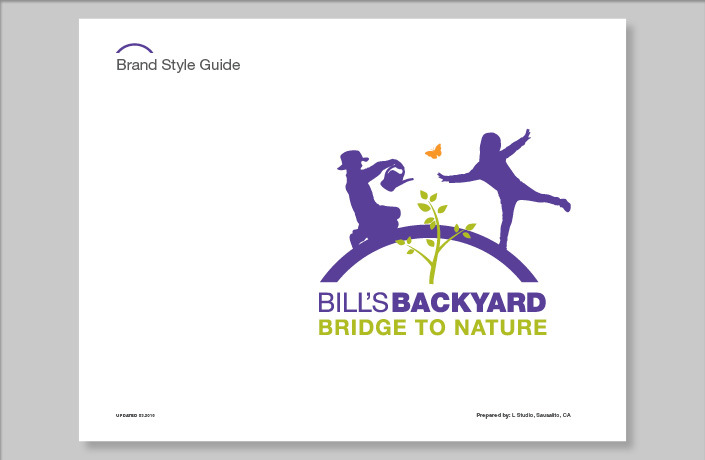 Design of a style guide that extends the identity into a system of design elements that can be used for the branding of Bill’s Backyard in print and digital applications as well as on site. 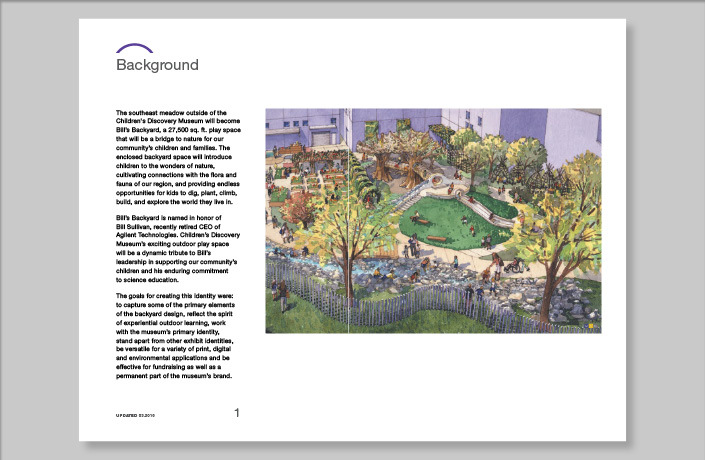 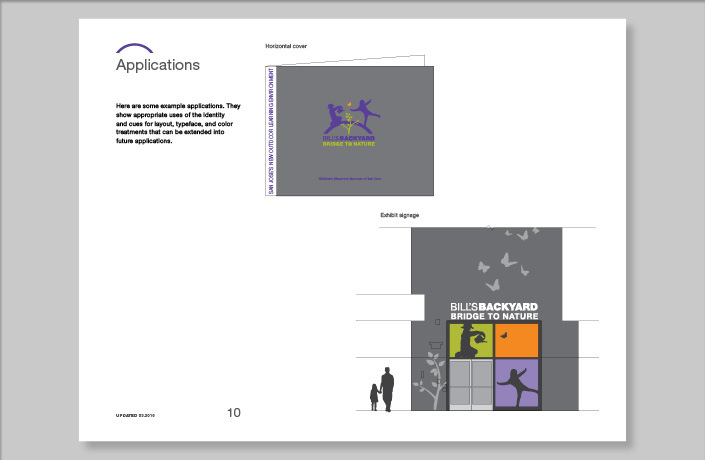 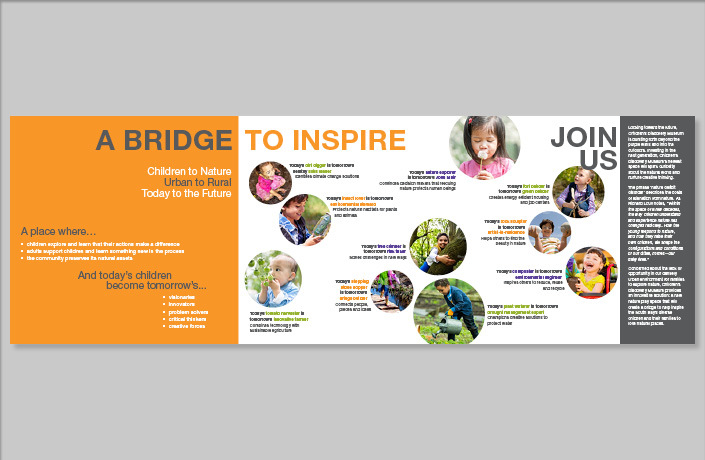 Design of a 6-panel fold out poster that describes the plans for Bill’s Backyard and outlines the opportunities for funding.